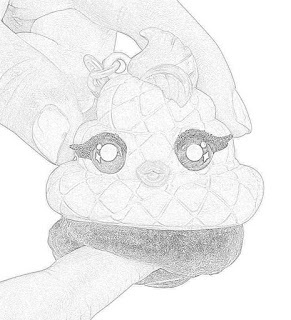 Every holiday season has its big toy. 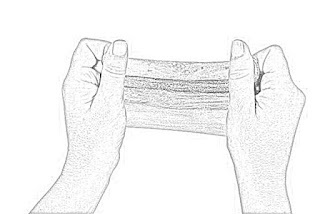 For 2018? 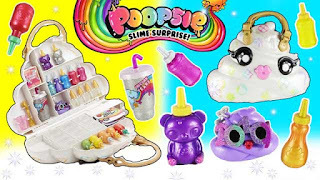 Poopsie Slime Surprise. 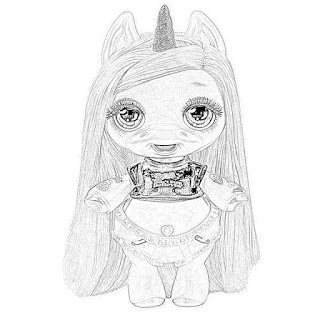 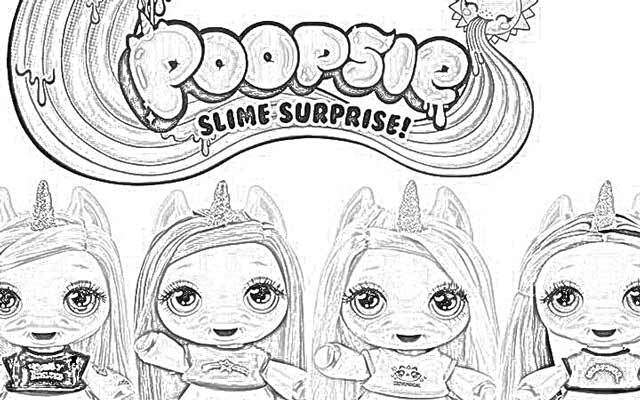 Here we have some Poosie Slime Surprise Unicorn coloring pages. 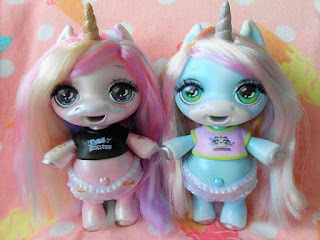 Poopsie Slime Surprise unicorns are very cute, and they have a unique trick. 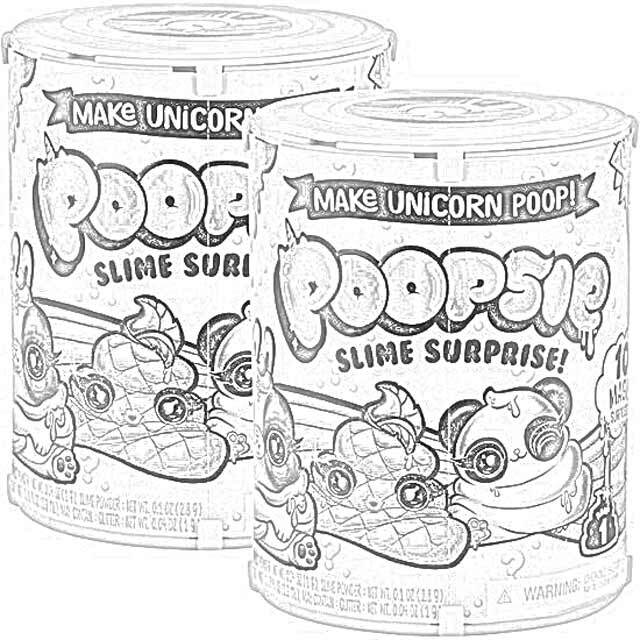 The real surprise to Poopsie Slime Surprise is that they make magical unicorn slime, and they do it quite well. 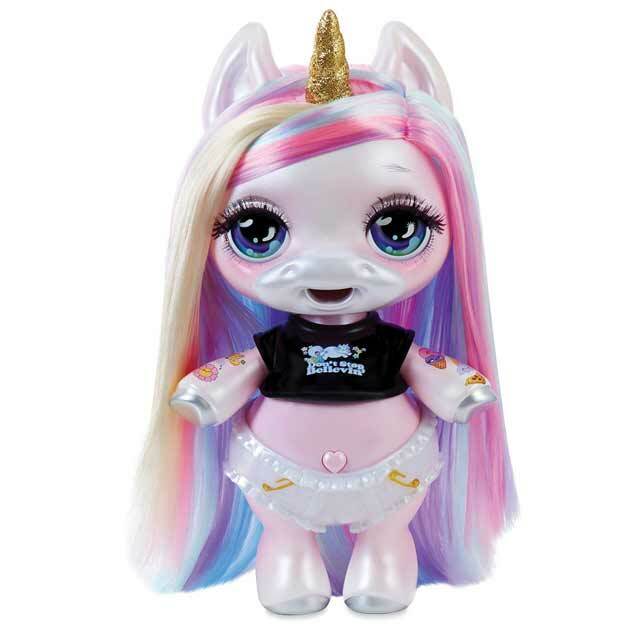 Using a little unicorn magic and sparkle, you customize unicorn slime and transform it multiple times! When you gotta go, you can store the slime for magical fun next time. 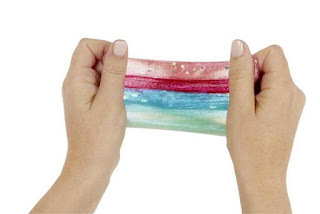 It is reusable slime! 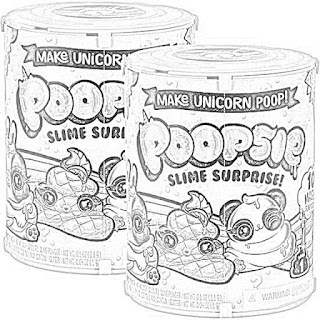 That's right, Poopsie Surprise Unicorns magically create slime! 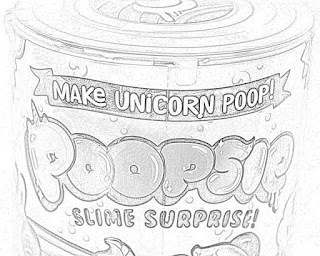 The way to make the unicorn do its thing is very simple. 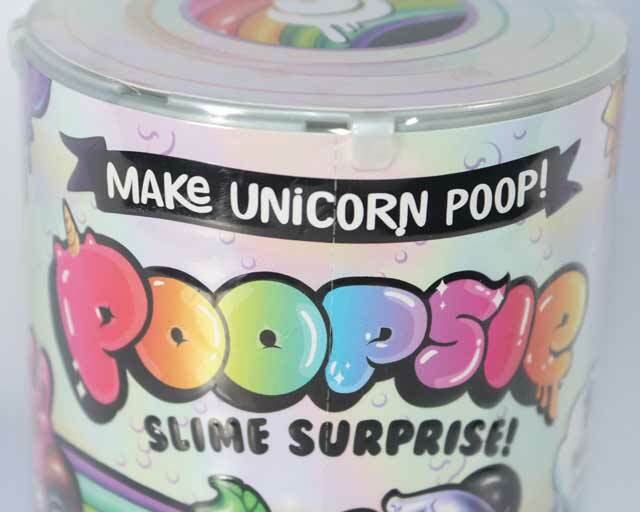 Every time you feed your surprise unicorn and sit her on her glitter potty, she creates a surprise. 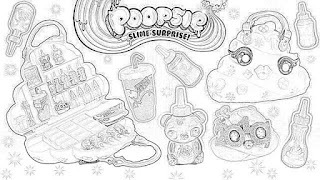 What's the surprise? 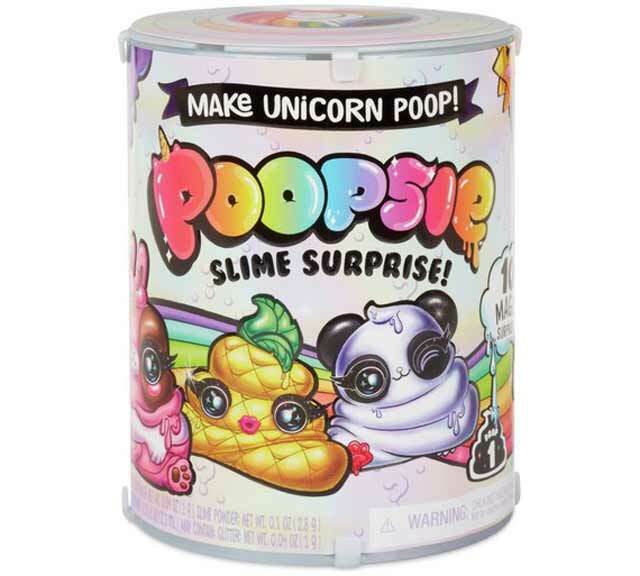 Collectible unicorn slime! 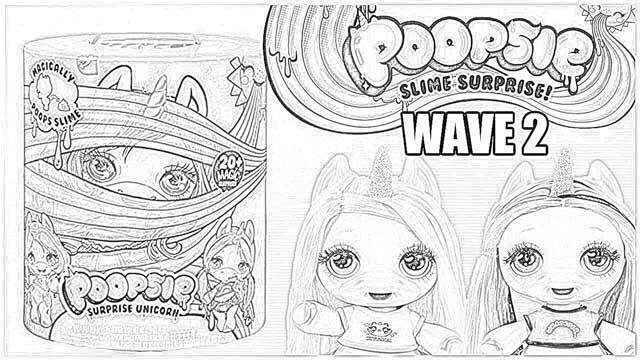 You then "transform" the slime. 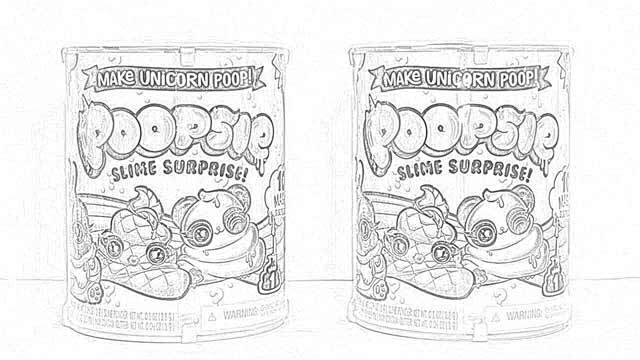 In fact, you can transform your unicorn slime over and over again with Unicorn Magic! There are over 20 magic surprises included with some Surprise Unicorns. That's right, 20! 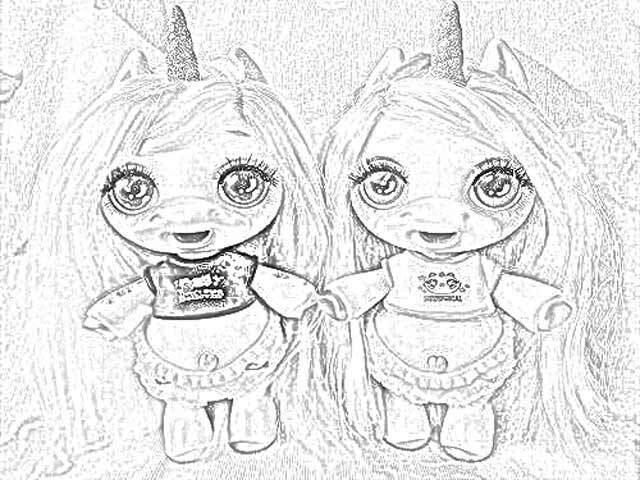 There are different unicorns to collect. While there are four at the moment, that number is going to increase. The unicorns available now are Whoopsie Doodle, Oopsie Starlight, Rainbow Brightstar, and Dazzle Darling. Each "surprise" includes one surprise unicorn and, are you ready for this, one "glitter potty." 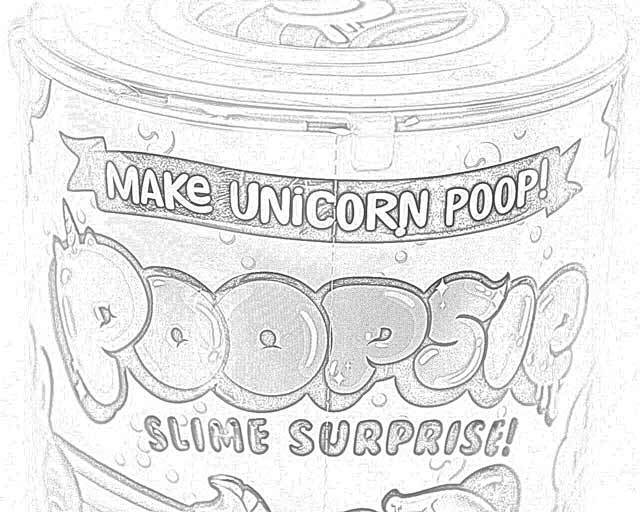 Yes, that's a talking toilet! 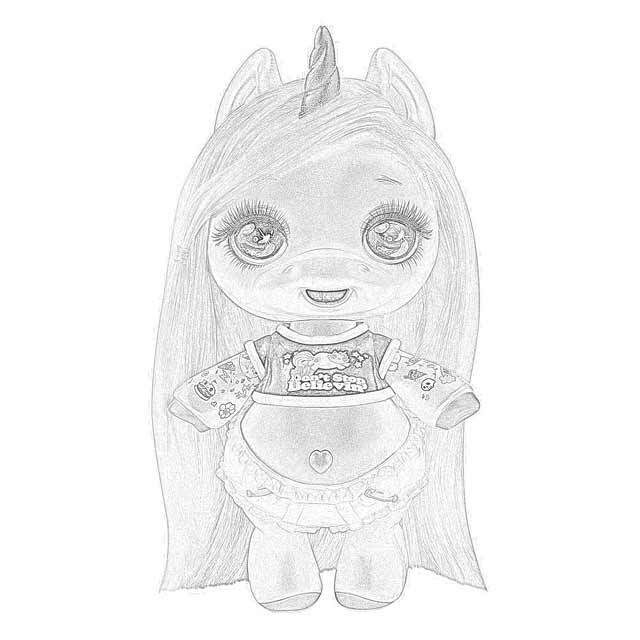 Included are Unicorn Food (slime powder), Unicorn Magic, and Unicorn SparkleCollectible "Chasmell" perfume bottle, adorable character keychain, mystery scent dropper, unicorn spoon, and collector's sheet. 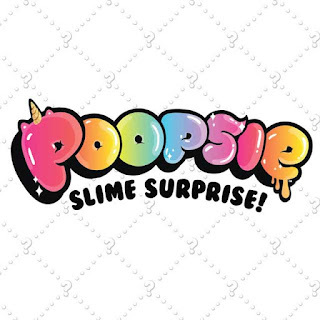 Poopsie Slime Surprise has different Drops. 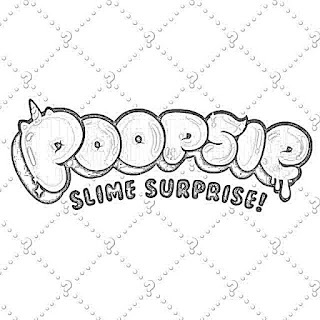 There are 18 surprise packs of slime to collect in Drop 1. Now you may not be into slime, and I may not be into slime, but a lot of kids are into slime. 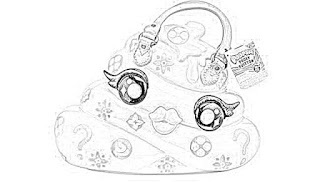 And, in these types of things, most people would agree that what the kids like rules. But, nobody is forcing anyone to buy slime, it depends on whether you are okay with it. Why are kids into this? 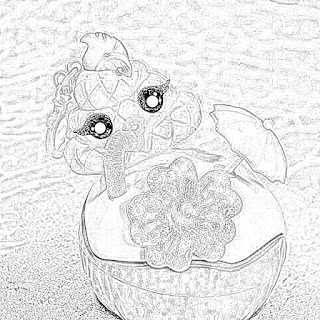 Who knows. 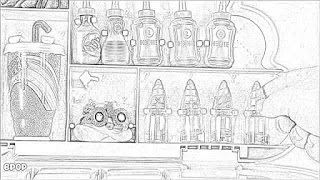 They're also into dinosaurs, and nobody can figure that out, either. 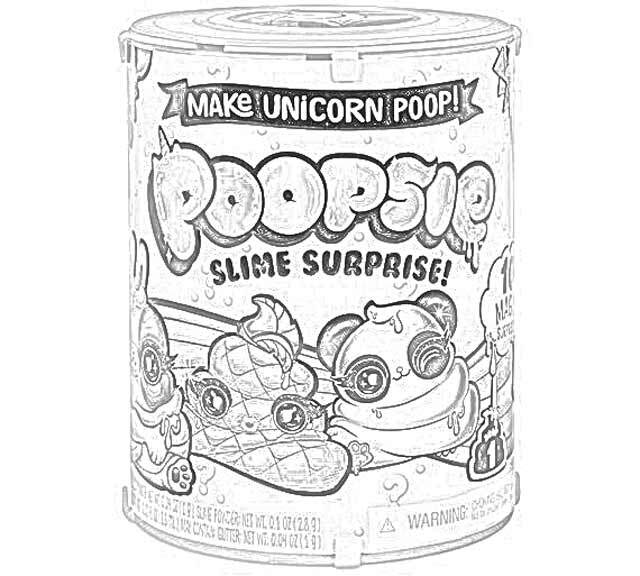 What's magical about Poopsie Slime Surprise Unicorns is that a lot of boys like them, too. 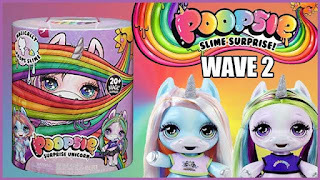 Why do boys love Poopsie Slime Surprise Unicorns? 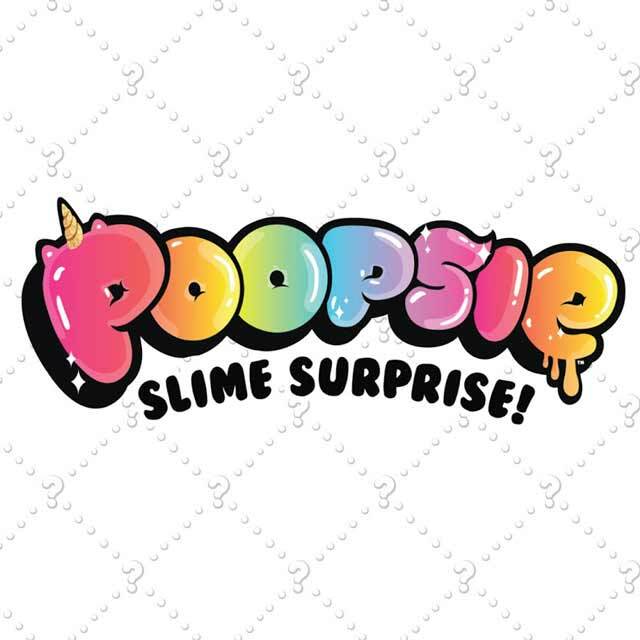 Why, the slime, of course. Girls may like the slime, too, but they seem to be more into the glitter. 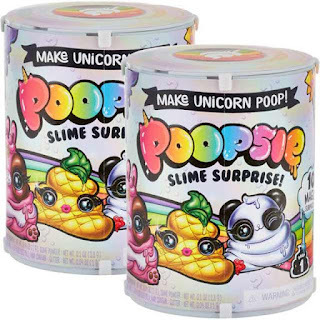 A good place to pick up Poopsie Slime Surprise Unicorn is at Walmart. 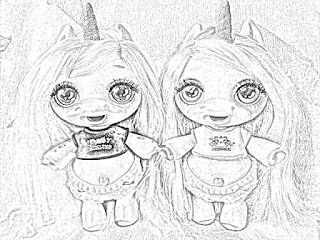 They can be hard to find, though, so many are sold on eBay. 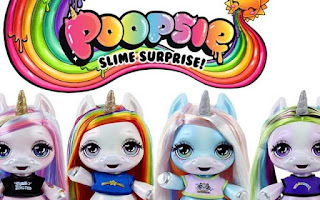 Poopsie Slime Surprise Unicorns are brought to you from the same folks who make L.O.L. Surprise, MGA Entertainment. So if you are familiar with them, you'll probably love Poopsie Slime Surprise Unicorns. 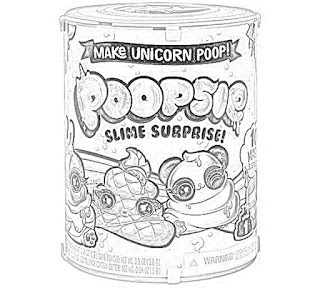 Included are 4 packets of unicorn food (which is the magical slime powder), 4 magic packets, and 1 glitter sparkle packet. 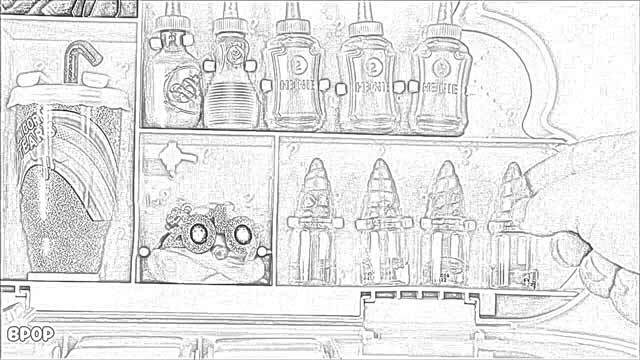 You can pick up refills on eBay. 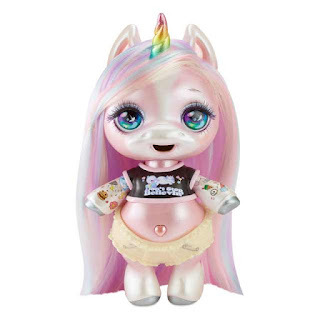 Also included are a unicorn diaper and shirt, a spoon, a brush for their long colorful hair, a cleaning too, and a measuring cup. 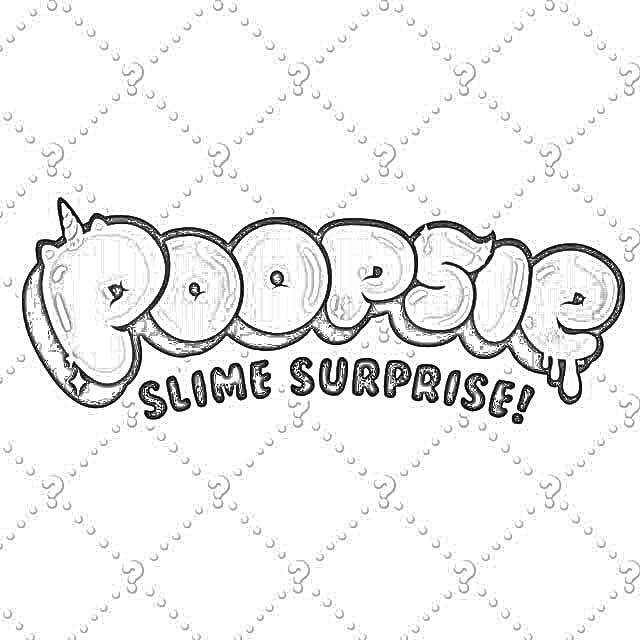 The kind of slime that each slime pack makes is a mystery until you "do" it. 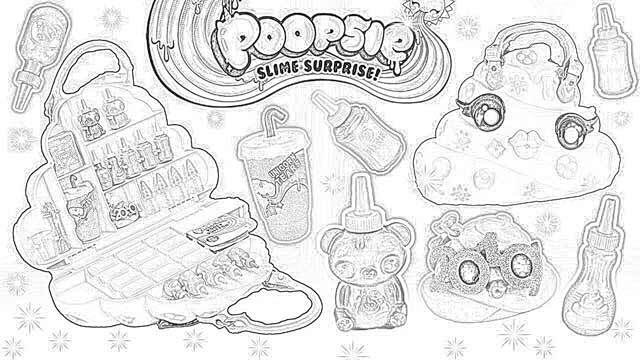 There are currently 15 different slimes to collect. 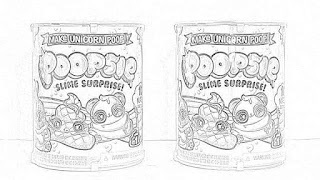 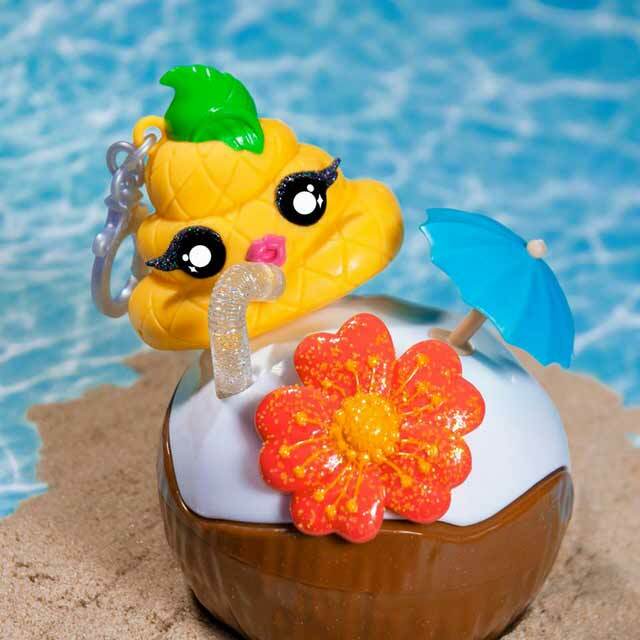 Poopsie Slime Surprise Unicorns were first released in September 2018. 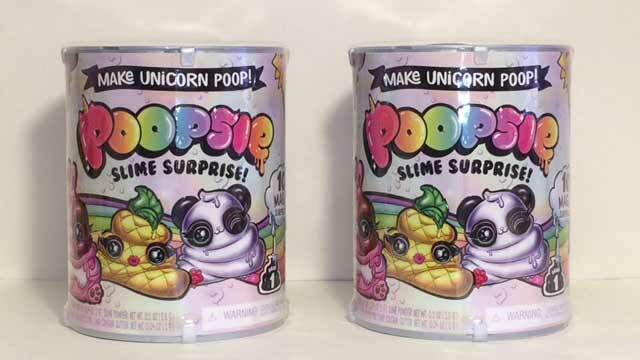 Amazon and Walmart sell Poopsie Slime Surprise Unicorn. 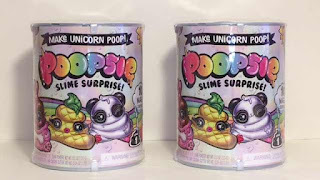 Be careful if you buy Poopsie Slime Surprise Unicorns on eBay because you could get fakes and you could wind up paying more than list price. There is a "designer" Pooey Puitton purse that comes with 2 unicorn slime powder packets (yes, it makes rainbow slime), 6 unicorn magic packets, 4 sparkle packets, 4 mystery packets, and more. If the Poopsie Slime Surprise Unicorn doesn't grab you, there are ways to purchase just the slime. 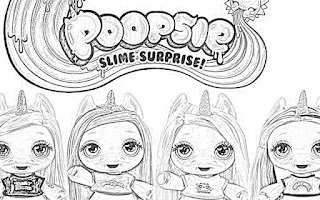 Poopsie Slime Surprise Unicorns are sure to become available everywhere. 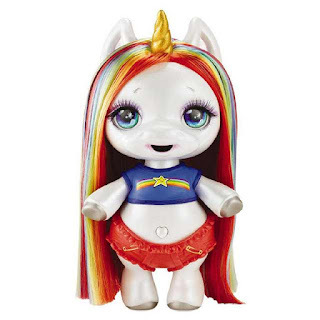 However, when it is a "hot toy," it can be tough to find. Good luck!